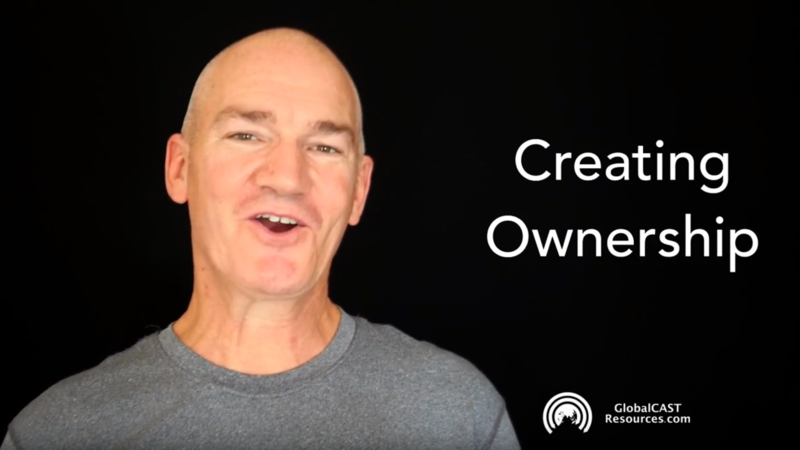 It is important for missions mobilizers to grow in the art of creating ownership. Most leaders/mobilizers are leading from influence and not position. And most mobilizers are primarily inspiring and motivating fellow volunteers. Ultimately we do not want people going to the nations because we told them to but because they know that Jesus is worthy. 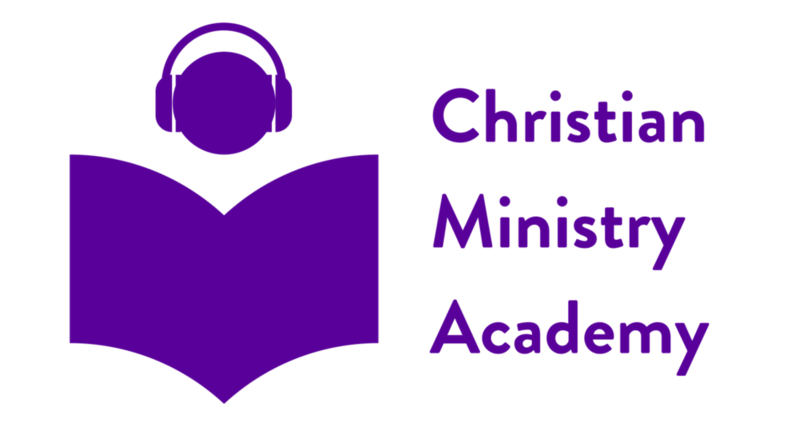 — Bevin Ginder co-founder of GlobalCAST Resources who loves to connect, equip, and coach missions leaders, mobilizers, and advocates. 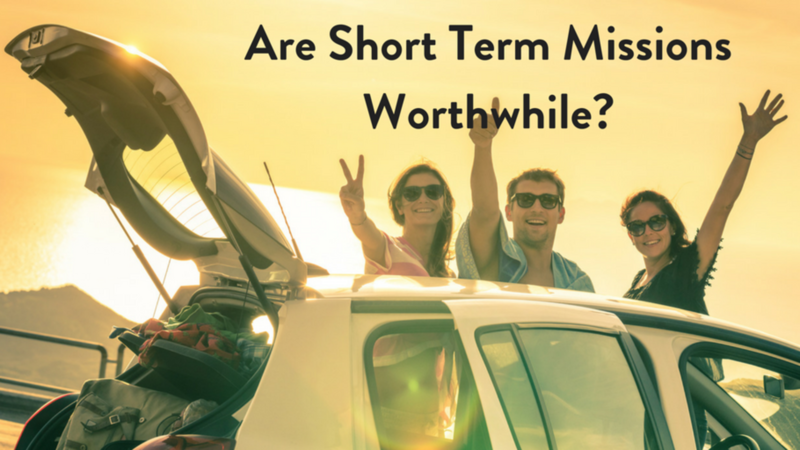 In this fourth episode we hear insights on Short Term Missions. Are they worth the cost and effort? Mark shares with us his insights on Short Term Missions, having trained tens of thousands of volunteers to head overseas and make a difference. Mark served as the chair for short term missions at the Evangelical Fellowship of Canada’s Global Mission round table. He now consults and trains for faith-based and secular NGOs. He heads of STMleader.com and Stopover.ca. His training courses are practically geared for STM beginners and masters level college courses. Mark leverages his extensive experience in the field, which includes leading multi-million dollar development projects in Congo and Haiti.